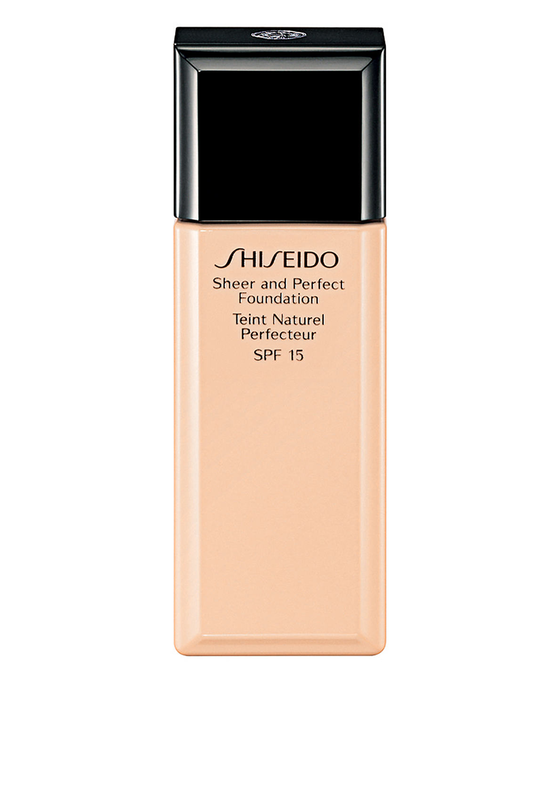 Sheer and Perfect Foundation from Shiseido includes SPF 15 that protects from UVB rays. A lightweight liquid foundation that evens skin tone and provides a healthy glowing finish all day long. 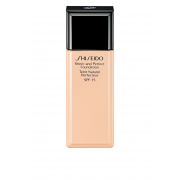 This foundation has been dermatologist tested and is suitable for all skin types.